Our Chichester and Portsmouth brasseries are proud to be supporting Wave 105FM’s Mission Christmas, an appeal to ensure disadvantaged children in the area will have at least one present to open on Christmas Day. 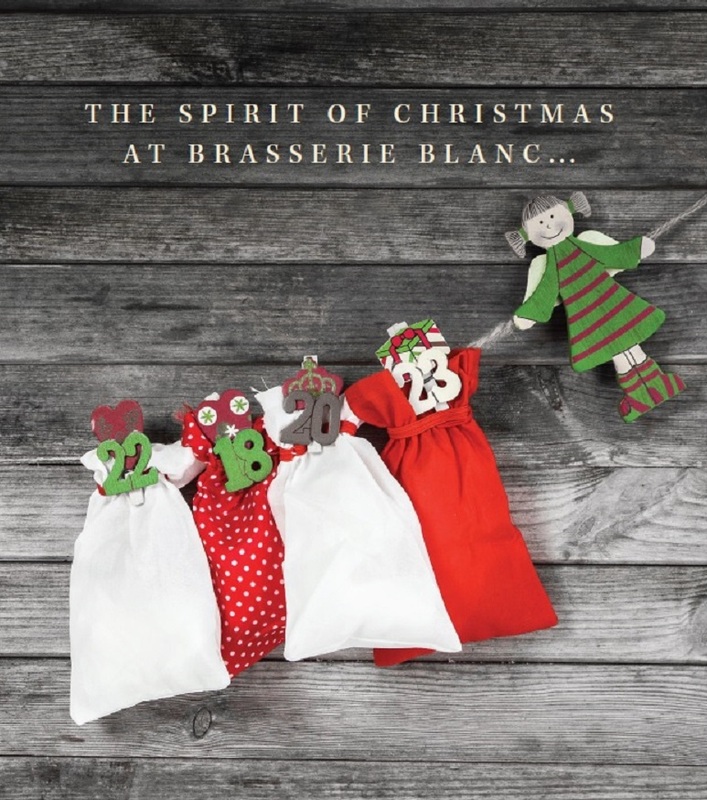 On Sunday 6th December from 6.30pm at our Chichester brasserie guests can enjoy a specially created three course meal and a glass of house wine for just £20.00 per person whilst our Portsmouth brasserie will be offering our delicious a la carte menu alongside the festive menu. Portsmouth will also be hosting live music throughout the evening and guests can enjoy two for one on all our festive cocktails. To support this fantastic cause all we ask is that guests bring a gift to put under our Christmas tree and all gifts donated on the evening will be distributed by Wave 105FM to local children. For what is going to be a fun relaxed way to kick off the Christmas season please contact your preferred brasserie for more information and to book.